Many of my readers will know that I bought a lovely holiday cottage in Mudeford last year. This area means a lot to me as it is where I grew up, and it has also become very special to my children. It makes me really happy to own a small piece of property in this area – it’s great for our own holidays and I also love the fact that I can share this little bit of paradise with my friends and family – and with you. 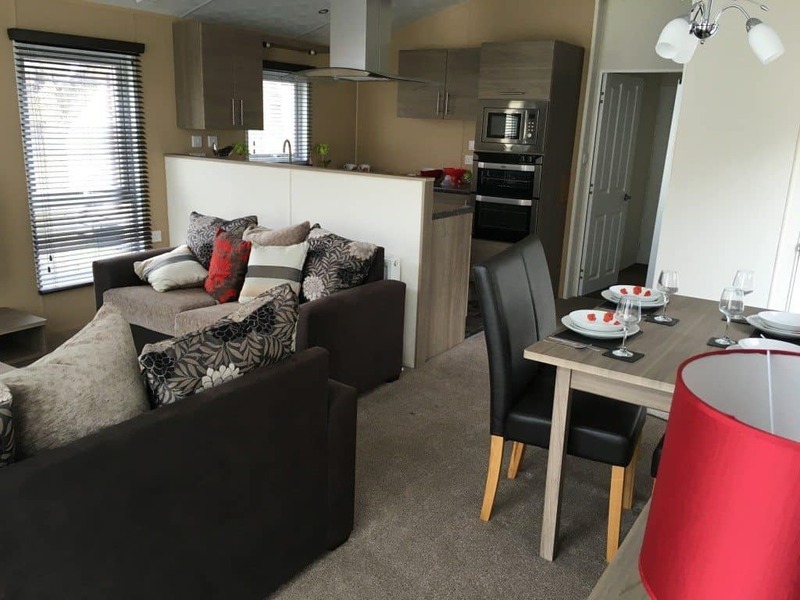 You can also see more about the lodge on the Holiday Lettings site. 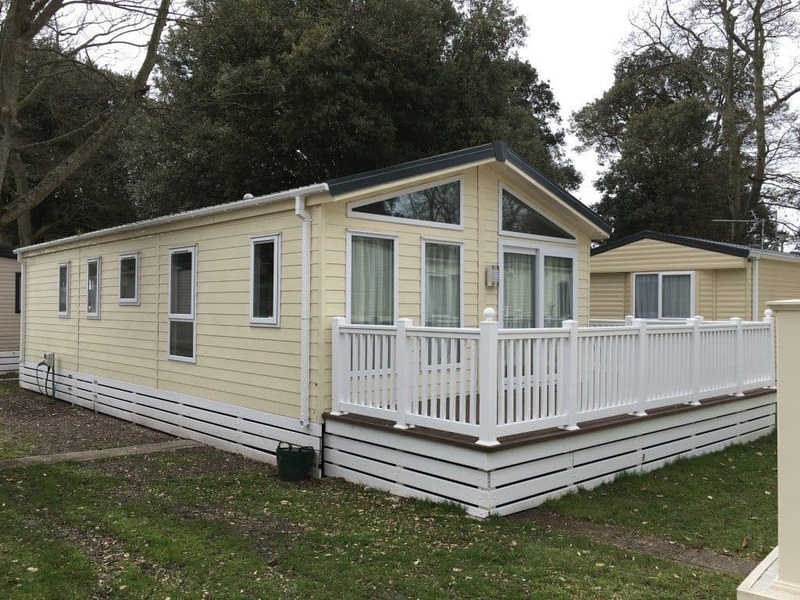 Sandhills Holiday Park is a small quiet park in Mudeford. The park is right on Avon Beach and some of the holiday cottages (not this one) face directly out onto the promenade with views out to sea. 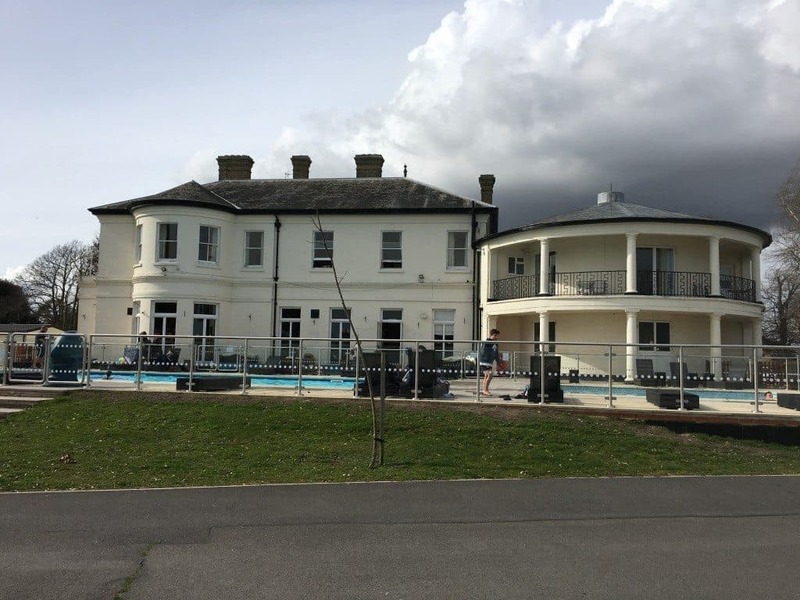 On site there is a bar offering snacks and a pool table, two heated outdoor pools with a lifeguard, a gym, a children’s outdoor play area and a small shop. There is also a laundrette but the lodge has its own washer/dryer. 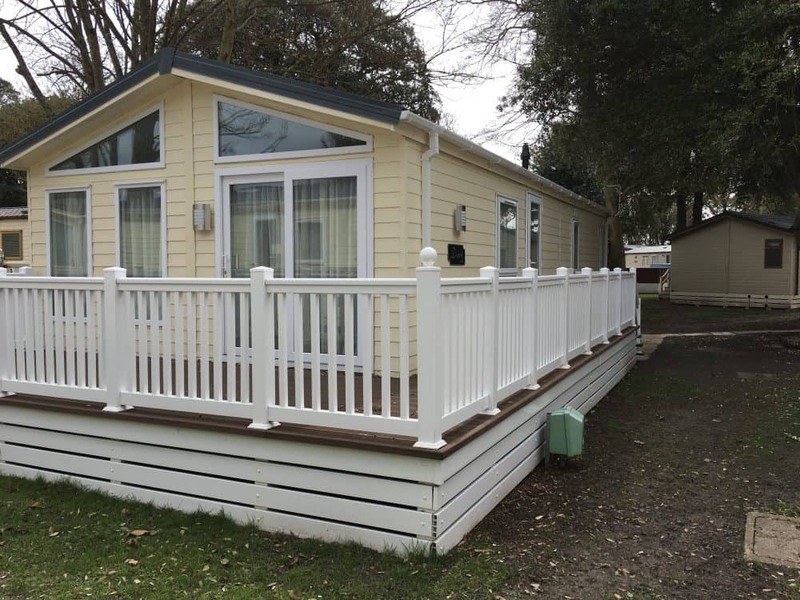 Mudeford Quay is a very short walk from Sandhills Holiday Park where you can catch ferries to Hengistbury Head and then on towards Christchurch. So all in all, I think you can see that it is a lovely place to spend a bit of the summer, or any time really. But I want to go a little bit further. 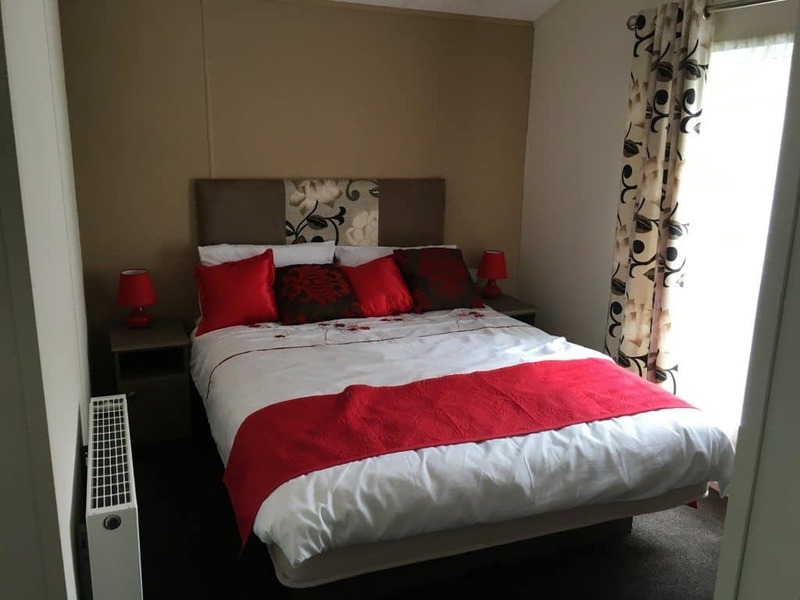 I’m going to give one of my lovely readers thae chance to experience the lodge in advance of the summer, so you can see how lovely the area really is. You can either have a 3 night weekend break (Fri-Sun) or a 4 night weekday break(Mon-Thurs), either during January or in March (the park is closed to overnight visitors in February). 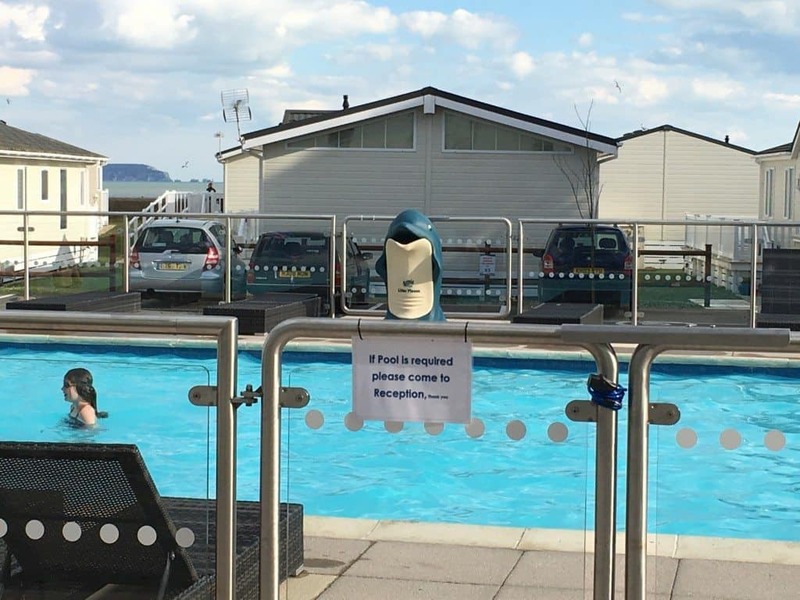 Some of the facilities are a bit ore limited at this time of year – you will have to bring your own linen, and the swimming pool and bar may not be open. But you can still really enjoy the beach and local area. Hopefully you will enjoy it so much that you want to come back in the season. This competition is run by Mum’s the Boss, not by Park Holidays. The prize is either a 4 night stay Monday-Thursday night or a weekend stay Friday-Sunday night, in Meridies lodge during Janaury or March, subject to availability. Available dates will be communicated to the winner. 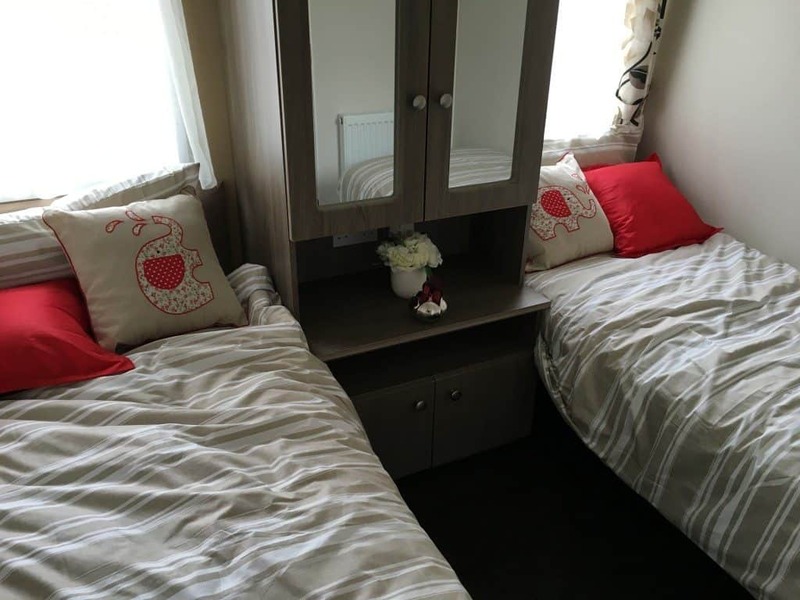 No cash alternative nor alternative accommodation on Sandhills is offered. Entrants must be 18 or over. The trip will be booked via the Holiday Lettings site. I will be asking the winner for a £50 refundable breakage deposit, and travel to and from Sandhills Holiday Park is at the winner’s own expense. Entrants will be added to an email database held by Mum’s the Boss, for the sole purpose of giving you occasional information and offers about holidays at Sandhills. You may opt out of these emails at any time and your information will not be shared with any third party. Sorry, pressed enter too soon. I would like to see Hurst Castle and museums, go to the beach. looks lovely and somewhere i have never been so long wlaks and plenty of exploring to do. We love Mudeford – but I just realised we haven’t been for over ten years. The last time we bought my (then) very young son a pair of very expensive Clarks shoes the previous day and then promptly left them on the beach and had to buy an identical pair when we got home!! Just relax, visit the beach, take some great walks and eat some local produce. We might be relocation close by next year so our family could come and stay to visit us and explore our new area with us! As much as I would LOVE to take a little holiday here, the times aren’t great as the kids are in school. But I’d love to win a break for my parents. They love to explore new places in the UK and as my dad is a professional photographer (retired) I know they’d love the break and the opportunity to explore somewhere beautiful and new! Definitely swimming-just hope it’s heated at the beach!! I’d take full advantage of exploring the lovely Dorset countryside and attractions and also get the chance to see my best friend who lives not far away in Wimborne! Great giveaway! I would relax with my family, my most favourite people in the world. I’d love to take them on some scenic walks and take lots of photos!! In Mudeford I would take the kids crabbing – we use to do this when holidaying with my Dad many years ago and its great fun! I would take it easy and put my feet up and read some books. Looks gorgeous. My grandparents had a holiday cottage near Christchurch before they retired (late 70’s) so I’d love to take the children to the beaches I’d probably played on. The chance to get away from suburbia and get some sea air would be great too. D hasn’t been to a real beach yet. Lots of lovely long walks and enjoy some good meals. I’d explore the beautiful beaches, countryside and local shops with my family. I’d explore an area I’ve never been to and maybe go to the Isle of Wight. I’m sure we’d also make it to the children’s play area, since my 4 year old wouldn’t have it any other way. We love to visit the beaches on the Dorset coast! 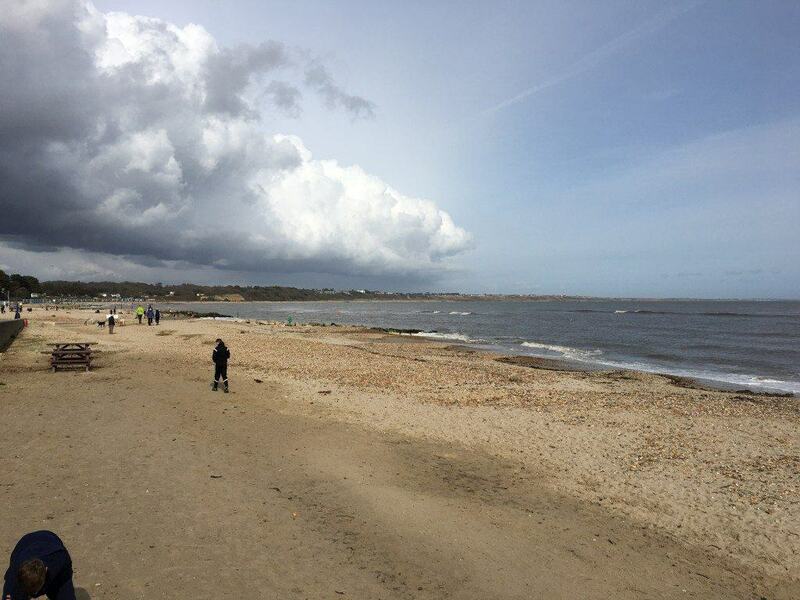 Visit Mudeford Quay, Christchurch Castle, and have a potter round the Hatch Gallery – what a lovely looking area! Use it as a base to explore the area as we have never been to Avon before. We would spend time at the beach 🙂 and take a trip on the ferry! Love the part of the country and would love to visit this area in particular, thank you so much for your generosity in offering this wonderful prize. Wow, this would make for an amazing weekend away in March, my husband could enjoy a spot of fishing and the kids and I go go for a long walk along the beach! I’ve never been, but I think I would quite like to check out the museum and theatre, as well as the general oceanfront area. I have a 3 year old, who just loves the beach and will not be bothered one jot about the time of year. Also, my birthday is in March, so fingers tightly crossed and thanks for the opportunity! I would love to visit Highcliffe Castle and to enjoy fish and chip on Avon Beach. 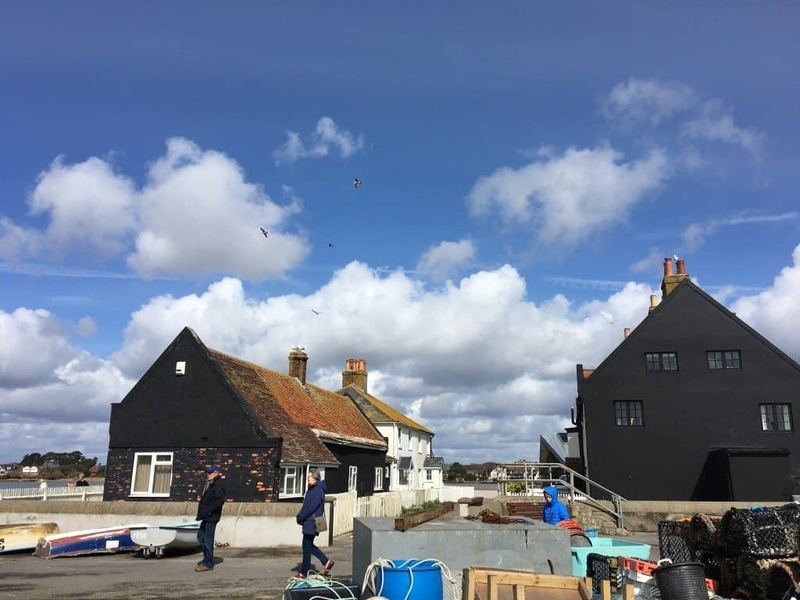 Mum and Dad went to Mudeford when they were expecting me so I would love to see what they saw, even though I am guessing it has changed a lot in all that time. Eat seafood, paddle on mudeford beach, visit the new forest and nearby christchurch and bournemouth. A beautiful area, with stunning veiws of the spit, we would just spend time walking and enjoying the views!